This is information I obtained from the Three Fat Chicks web site and is followed by some of my own findings. “Kefir is traditionally a bubbly milk drink, however it is also possible to find and make water kefir. You might prefer water kefir if you are lactose intolerant or vegan. It can also add variety to your diet. Kefir is a fizzy drink, usually made from milk and kefir “grains”, or bacteria colonies. It can taste sour, so kefir is usually mixed with fruit, honey or sugar. Kefir is similar to yogurt in that it is made by adding friendly bacteria to milk. However, you can also make kefir with coconut milk, soy milk, rice milk and water. The bacteria in kefir have their own benefits, distinct from yogurt. They are better at colonising your digestive tract and may help with digestion. Kefir has been shown to be an anti-oxidant, which means that it may help prevent you from developing heart disease, cancer and the visible signs of aging by protecting your cells from damage. Studies have also found that kefir may lower levels of blood cholesterol, which can also help to lower your chances of heart disease. If kefir is left to ferment too long it may contain alcohol, but if prepared properly, it should only contain less than .1%. 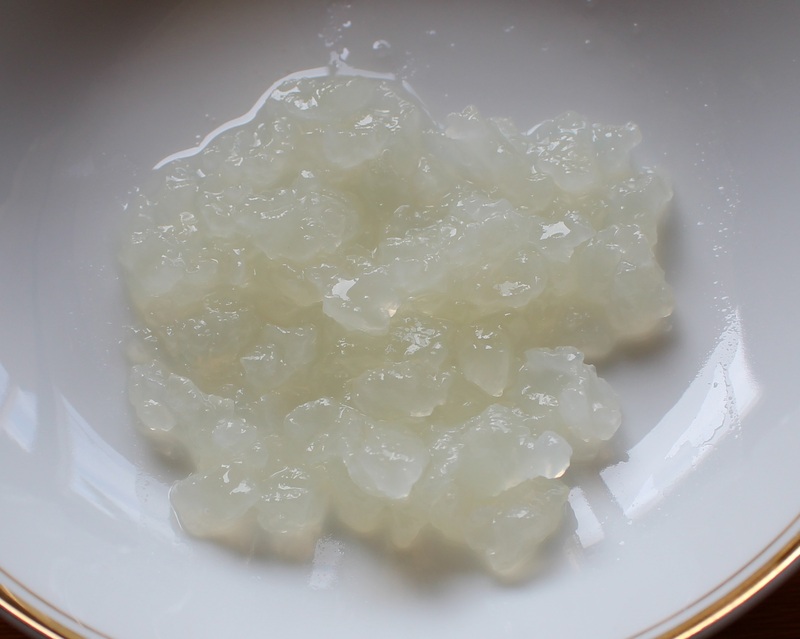 If you can find live kefir grains, you can easily make your own milk or water kefir at home. Milk kefir is the traditional form of kefir, and has been made for hundreds of years. It contains many of the benefits of milk, including a high protein content, calcium and other minerals. Kefir is also a rich source of B vitamins, including folic acid. Milk kefir is usually low in lactose, and if you are lactose intolerant you may be able to drink it. It also contains some dietary fiber. Milk kefir does contain some saturated fat, so you shouldn’t drink more than a few servings per day. It may also upset your stomach if you aren’t used to it, so it is recommended that you start with small amounts at first. It does contain some lactose, so if you are lactose intolerant you will also have to drink it in moderation, or perhaps stick to water kefir. Water kefir, also known as tibicos, is made from water, sugar and water kefir grains. 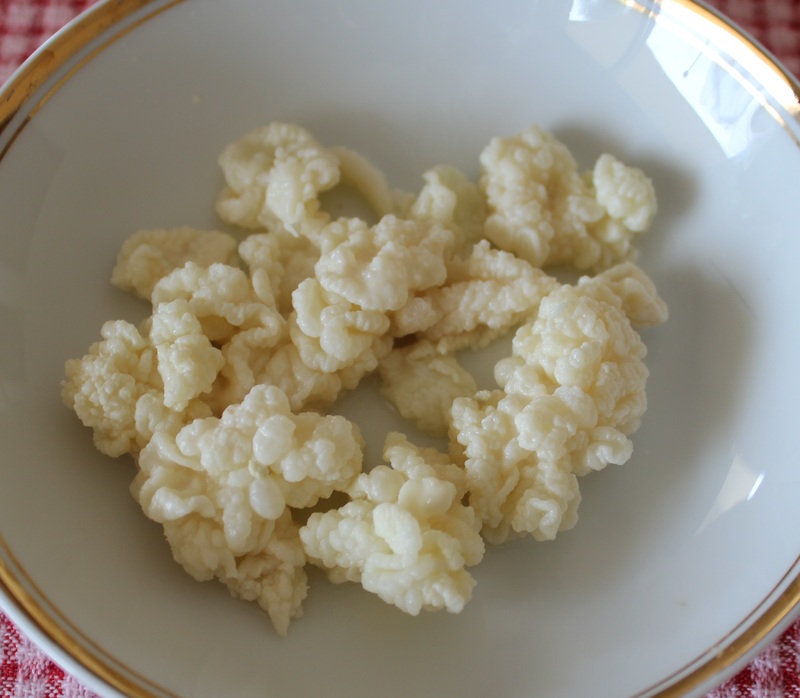 It contains different strains of bacteria to milk kefir. Water kefir is more versatile than milk kefir and you can add lemon and different kinds of fruit or vegetables to the mixture. It makes an nutritious fizzy drink alternative to soda. Because the bacteria cultures in water kefir break down sugar to produce the fizziness of the drink, it has a relatively low GI, meaning that it probably won’t raise your blood sugar levels suddenly. However, sugar levels can vary, so use caution if you are diabetic or insulin resistant. Water kefir also contains B vitamins and can aid in digestion. As I do not drink cows, goat or sheep milk I tend to use the water Kefir almost exclusively using any type of nut milk or soy milk, although I have used coconut milk to good effect using the milk grains. 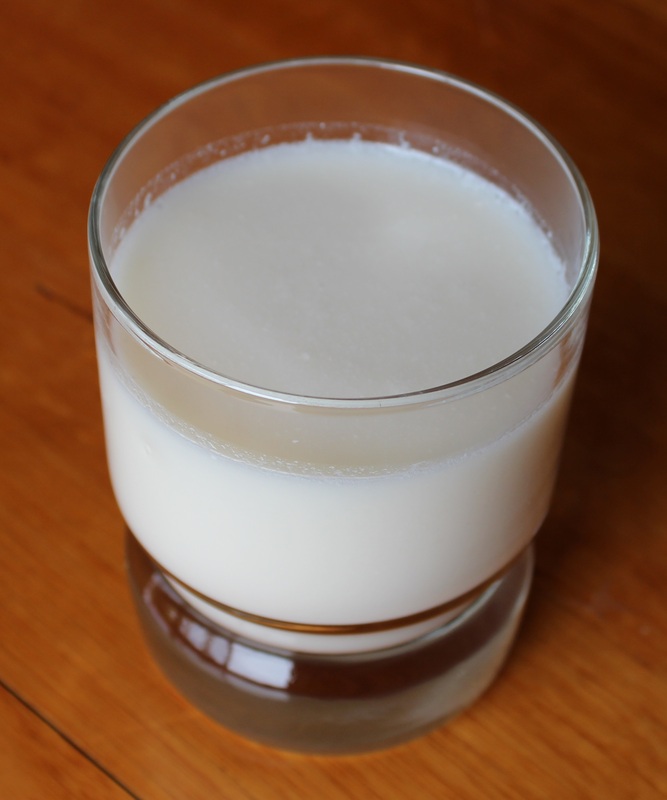 The photo above is that of a glass of Kefir made from Almond Milk. As long as you add a few spoons of cane sugar to the nut milk, the water grains will keep on multiplying. Just add 2 or 3 tablespoons of grains to each litre of milk and then let sit in a sealed container on your kitchen bench for 1 to 2 days. I have read that it is better to cover the container as the bacteria does not do well in bright light. Any left over grains can be stored in the fridge in a solution of sugary water. Do not use honey to sweeten the water as honey has anti bacterial qualities that will kill all the beneficial bacteria in the grains. Also best to use filtered water as tap water may contain fluoride and other substances that might have detrimental effects on the bacteria. Change the sugar water approximately weekly to maintain a healthy culture. very useful info.I live in north geelong,victoria.Can i get some starters from you?thanks..
I’m afraid I haven’t made the Kefir for a while now Jay so don’t have any starter. I’m sure you are bound to find people around the Geelong area who have it. Googling will throw up many options for you for sure. Let me know how you go and if you don’t have any luck then I will go through some of my contacts for you.